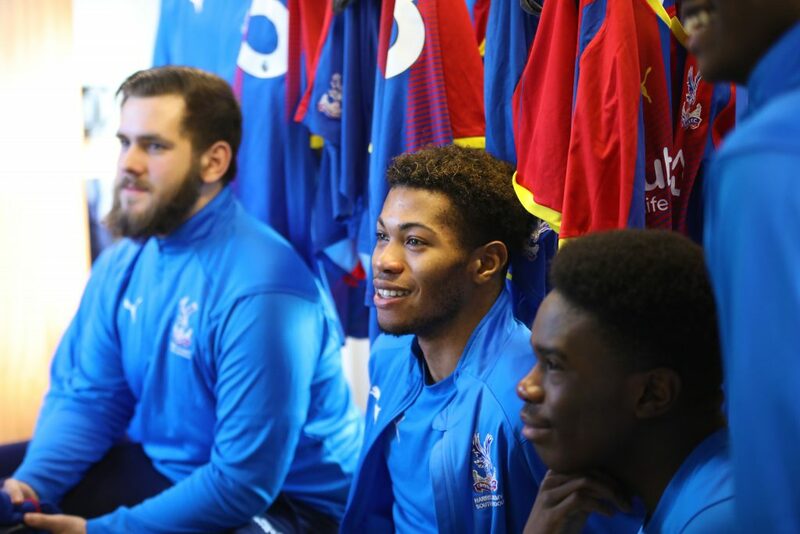 The Palace for Life Foundation’s college academy programmes offer both male and female players the opportunity to broaden their educational learning while participating in a fully comprehensive training and playing programme. Academic qualifications cover BTEC Level 1-3, dependent on the venue. The Academy students have personalised schedules and timetables in order to balance an in-depth football development programme with an academic qualification. All aspects of football are catered for and the programmes support students’ exit routes both academically and in a football environment – with students going on to university, apprenticeships, scholarships and professional football contracts. The football college academies provide a great opportunity for students to expand their education while learning about and playing the game they all love. For more information contact Rob Perrett.